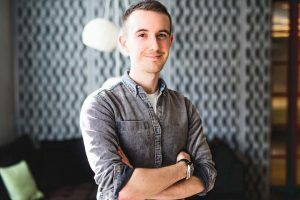 Matthew Hepburn is an award-winning digital marketer who has more than eight years experience in online consumer and corporate communications for a range of global brands. He’s also a published Film & Television Studies graduate from the University of Warwick. If you’d like to get in touch with Matthew, please use the Contact page.